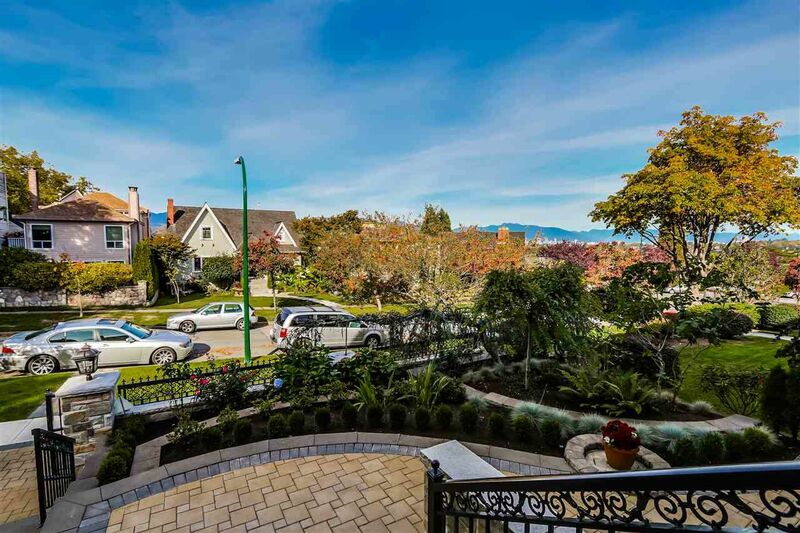 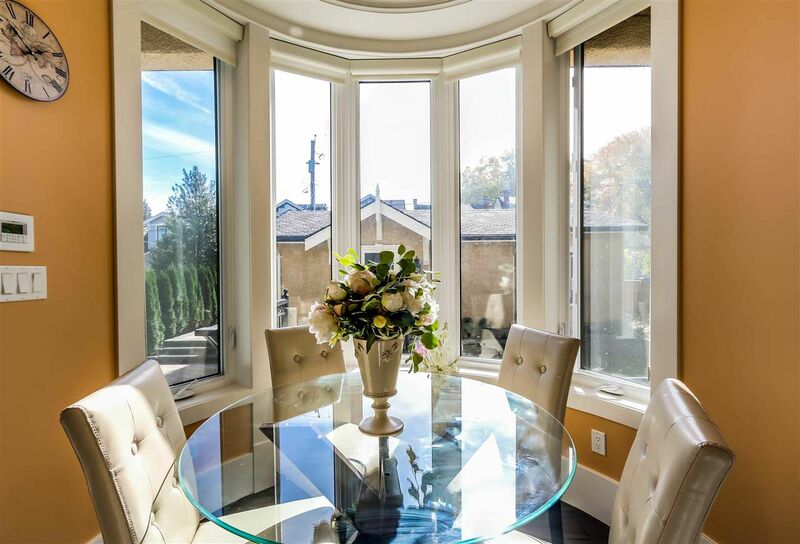 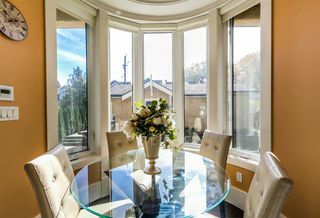 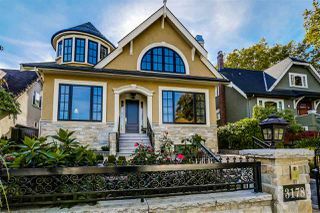 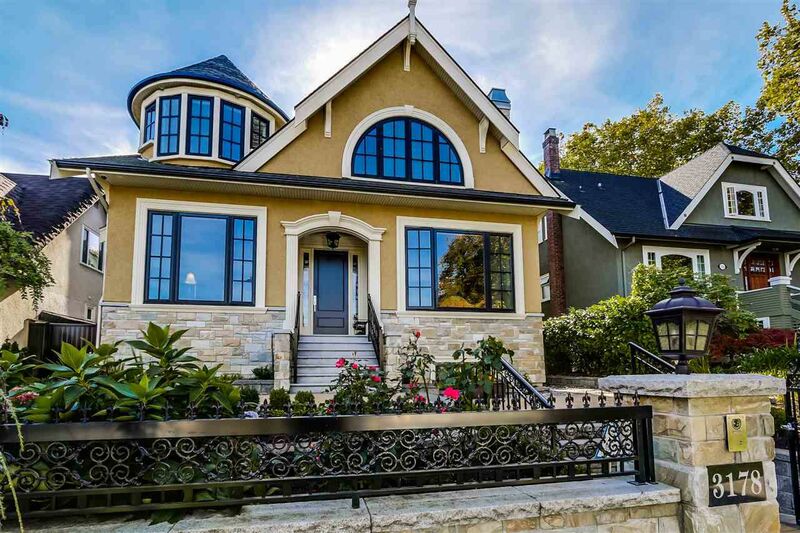 Beautifully built Dunbar Custom home with City & Mtn Views from main and upper level. 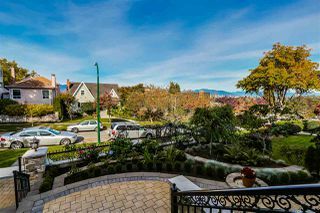 Beautiful street just steps to Valdez Park. Built by Valentino and designed by Formworks this home will NOT disappoint. 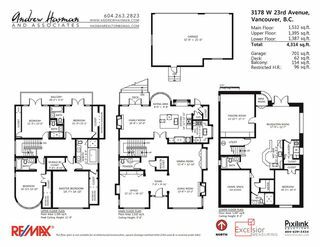 Over 4200 sq. 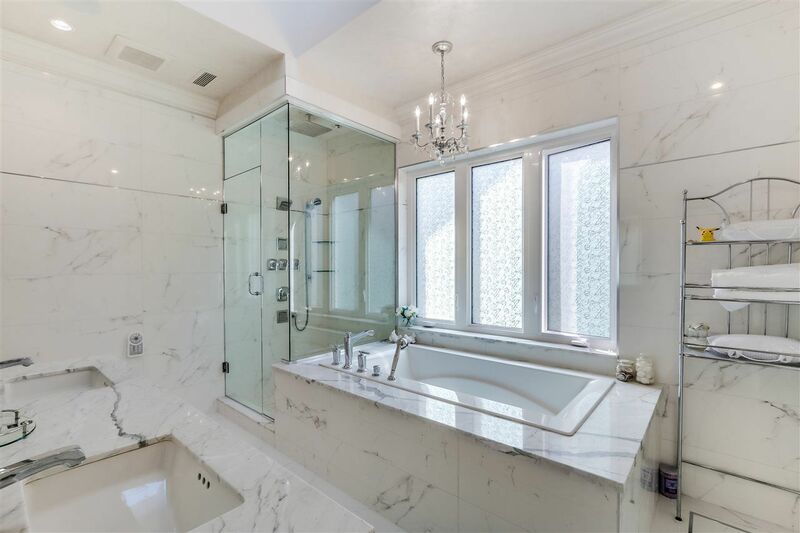 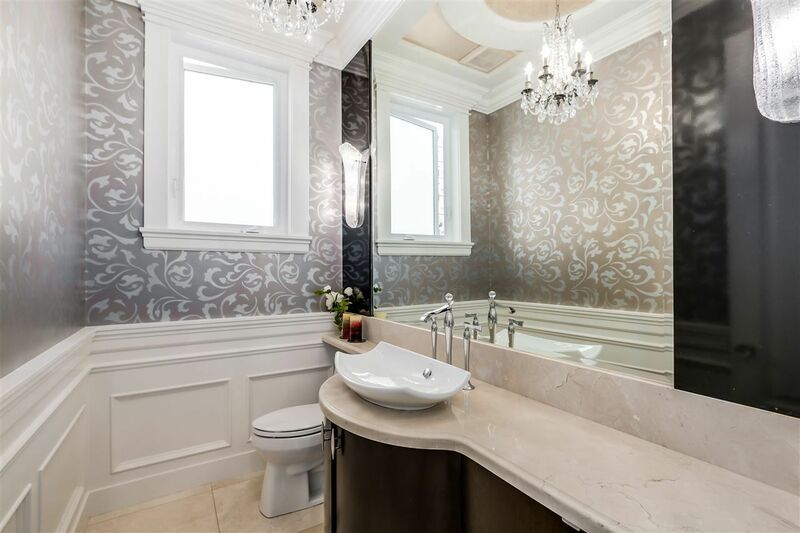 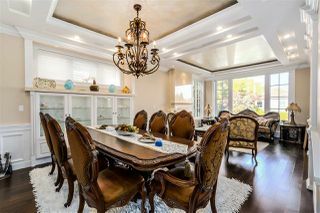 ft of luxury living with top of the line finishes and appliances. 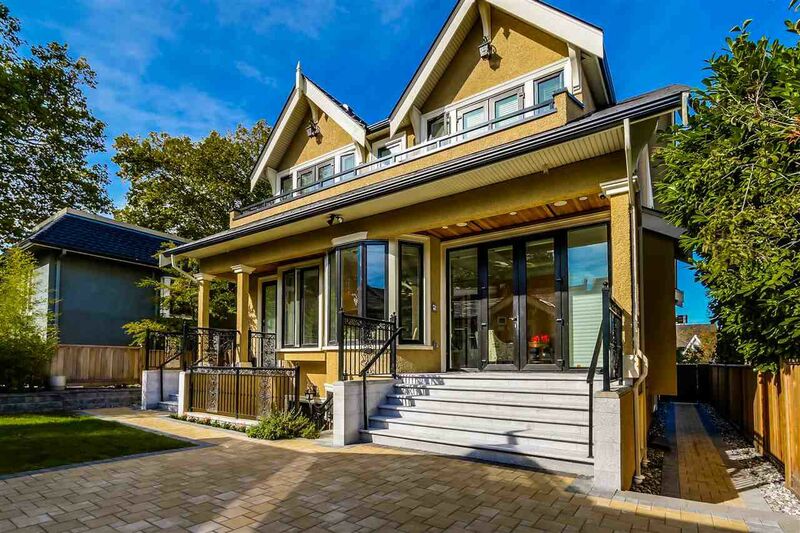 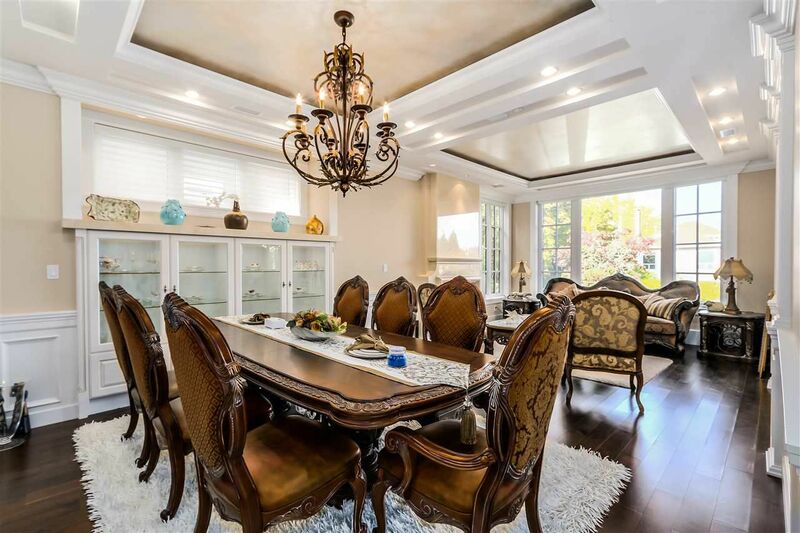 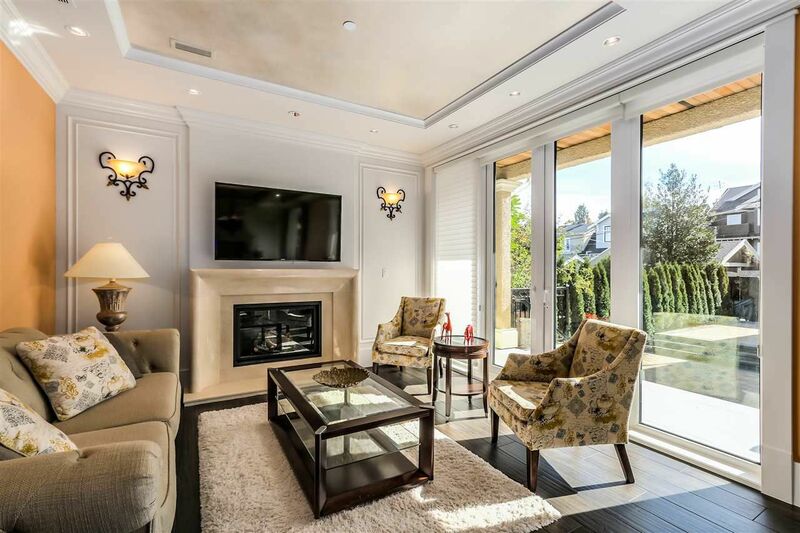 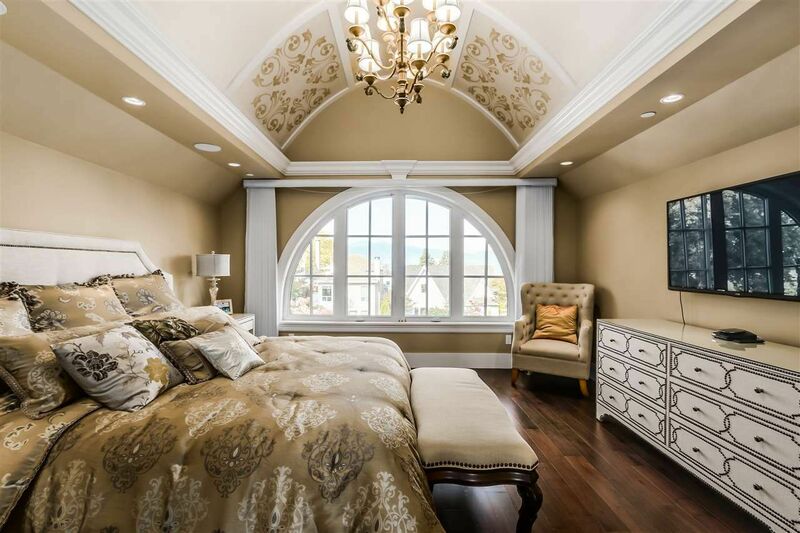 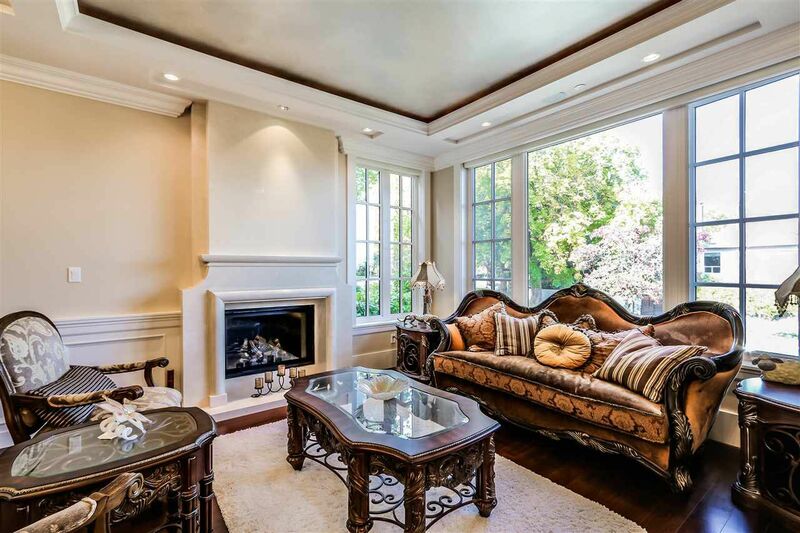 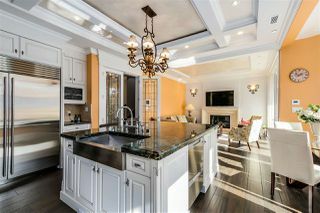 Home boasts extensive use of custom millwork, vaulted ceilings and exquisite lighting and details. 4 Bdrms up all w ensuites. Fabulous views from the master and 2nd bdrms. 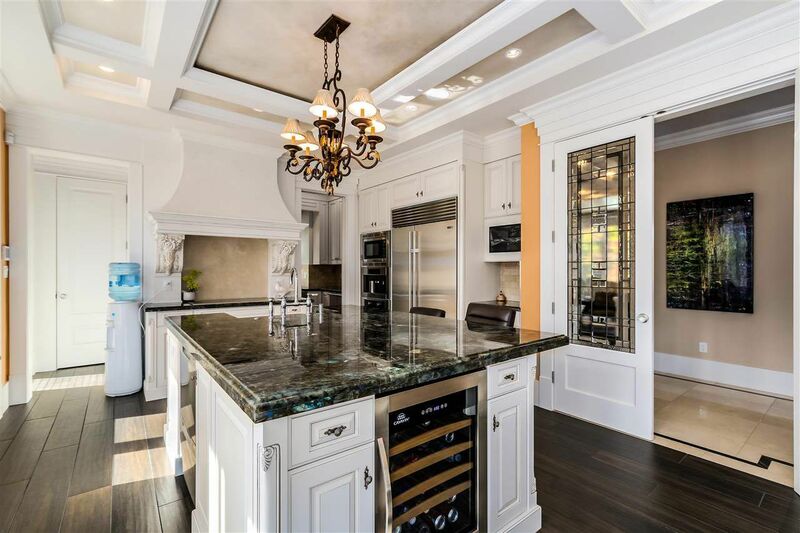 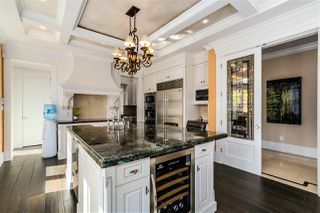 A dream kitchen w large centre Island ideal for entertaining. 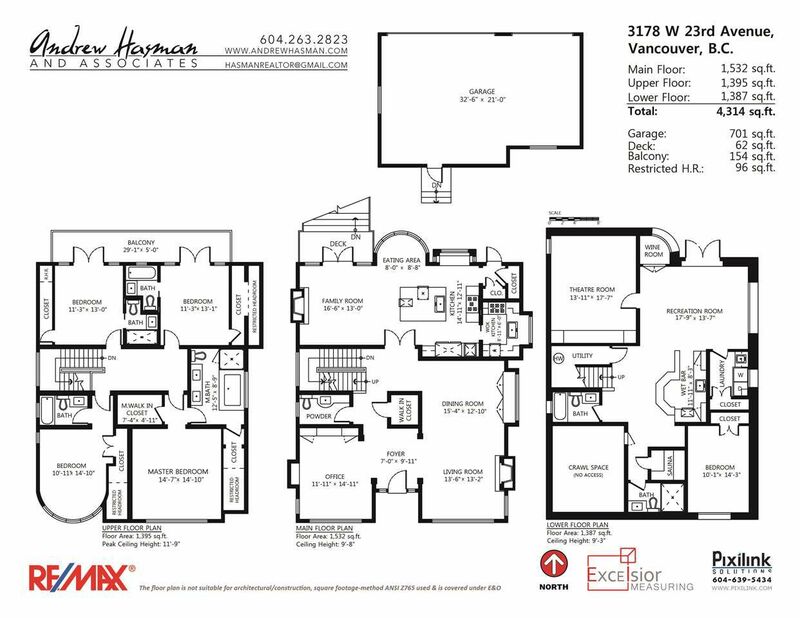 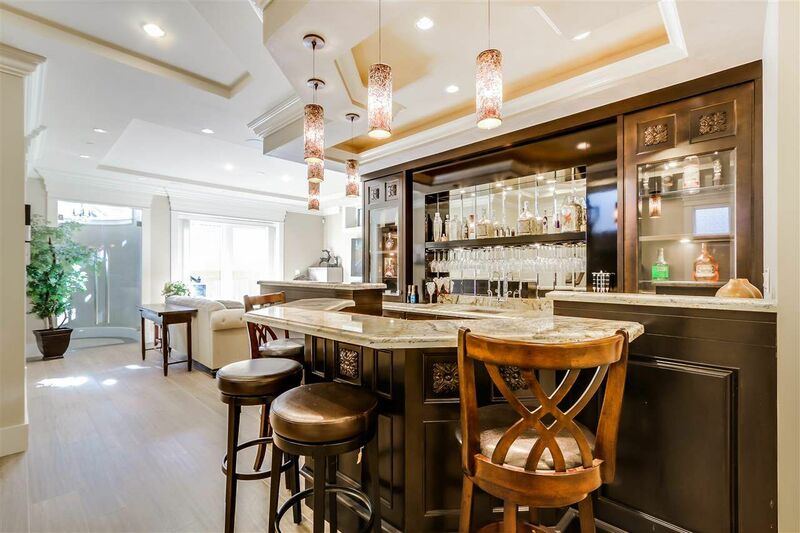 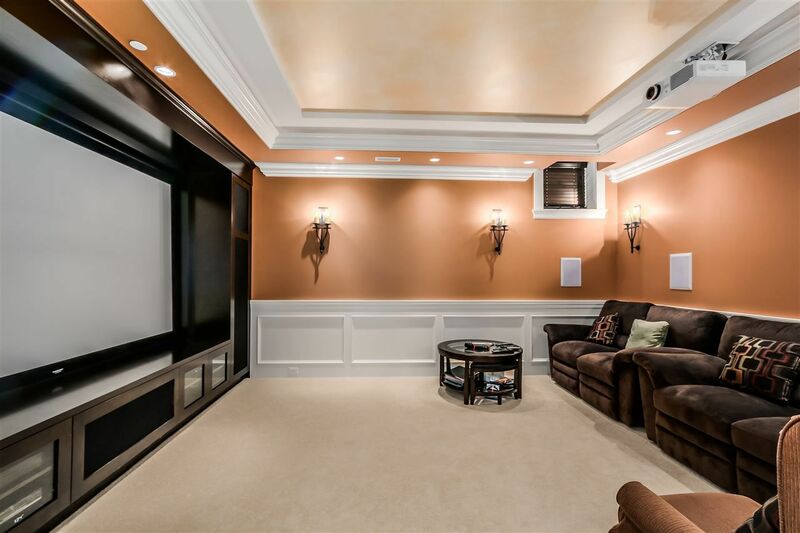 The lower level is ideal for entertaining with wet bar, rec room and fabulous media room. 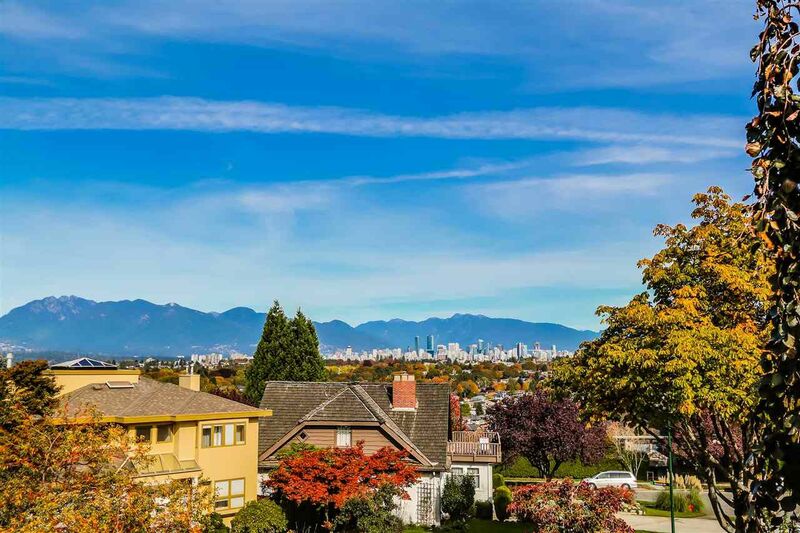 School Catchments are Prince of Wales Sec and Lord Kitchener Elem. 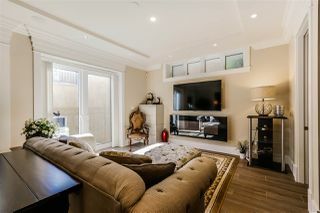 Wonderful family home on one of Dunbar's sought after streets. View by appt only. 3 Car Garage.